We are a full service boarding stable. 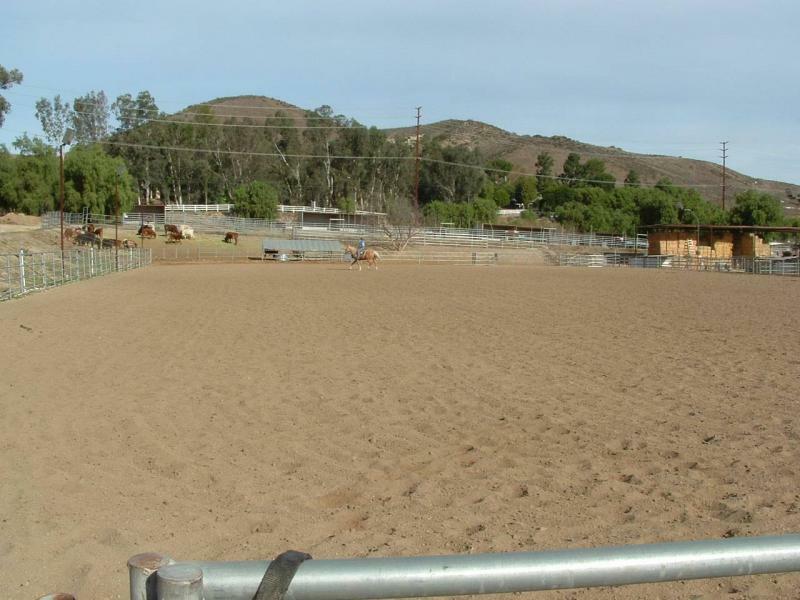 We offer turning out your horse in one of the arena's to buck and play, trailer parking, graining(your own grains bagged), & blanketing. Worry free boarding stable. 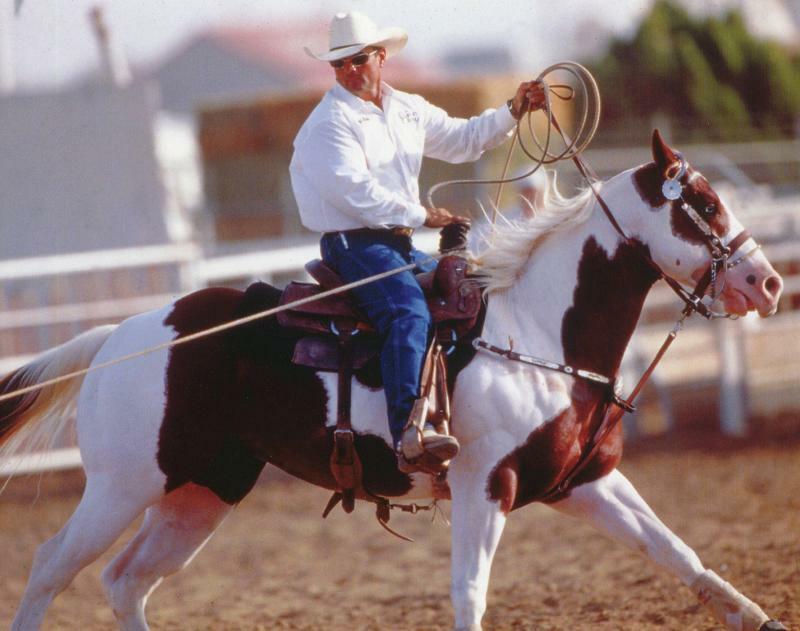 Your horse will be taken care of like they are one of own horses. 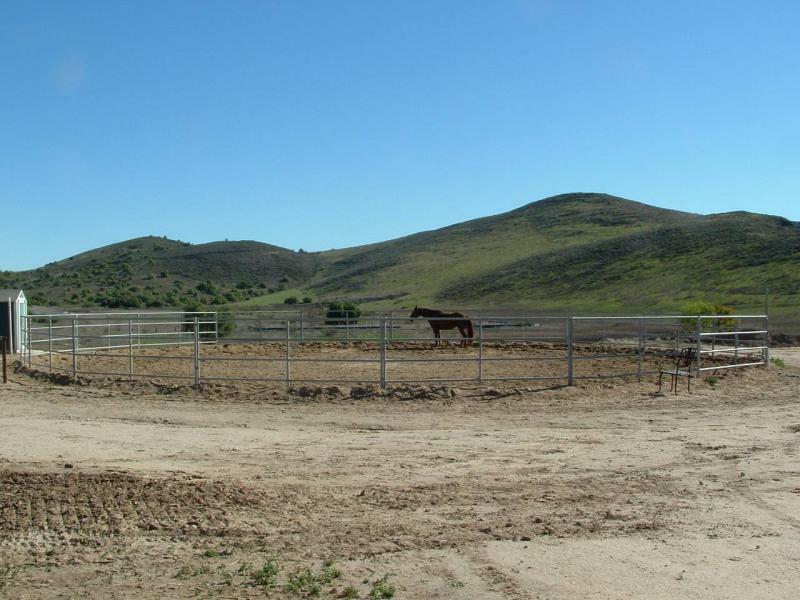 We have many different corral sizes starting at 24 x 24, 24 x 36, 24 x 48, 24 x 72. Box stalls 12 x 12 with 12 x 24 6' high mesh panels attached. Foaling stalls fully covered 24 x 24. 2 arena's. 150 x 300(lighted) & 90 x 210. 4 round pens,Pasture for all ages starting at weanlings, yearlings and up. Prices start at $285.00 a month per horse. We are open 24/7. Quiet and peaceful setting. Your horse will love you. ***Move in Specials***We are offering to new customers to the ranch $50.00 off your first month board per horse. You can email us for any questions at: OutrageousEcho@AOL.com or give us a call @ 805-494-4842. Calls are taken 24/7. If we don't answer the phone because were out with the horses. Leave a message and we will call you back. Thanks for checking us out. Have a nice day.